Khotan. Xingiang Province.China. 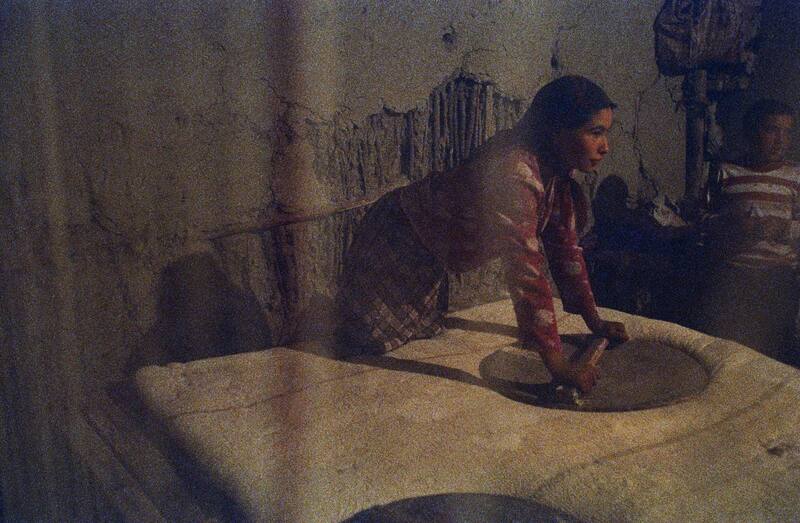 August 2007 A Uighur woman making a quilt in a workshop in Hotan.